Introducing the newest print over at Wanderlust Print Co., The World is Yours. I'm in Maryland this weekend, and I'm going to Ireland later in the week, so the world is actually mine for the next few days. 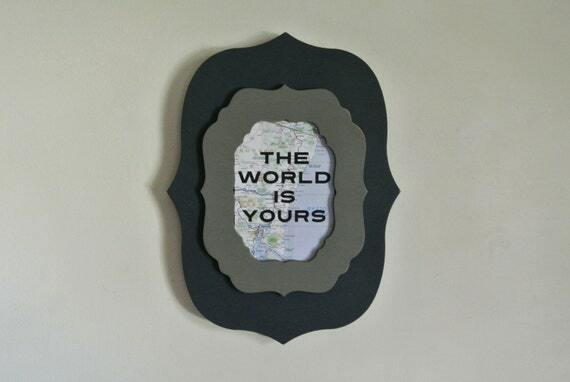 ;) Find it here: The World is Yours by WanderlustPrintCo on Etsy.